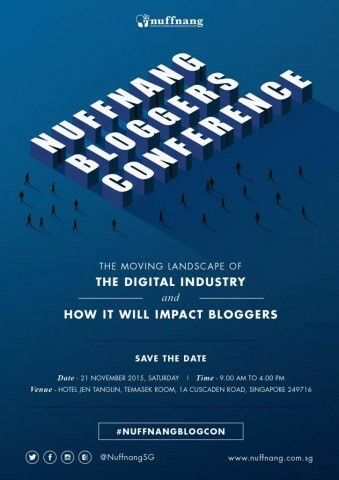 Guys, you can try win an invite to #nuffnangblogcon here. I’m writing this post to win an invite. Why? Because in 2010, I went to their Nuffnang Blogger Symposium. It had been super useful and I did get to see all the other bloggers even if I’m super quiet and discreet. 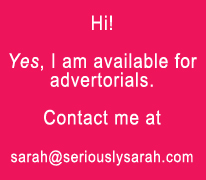 I’ll still probably super quiet and discreet if I were to the at the conference since there’ll probably be those super popular bloggers there anyway and what do I even say to anyone? However, this conference sounds like it will be informative for me to learn more. Mind you, I’m not super popular because I am a niche blogger but attending these conferences and implementing stuff or just learning a little bit does help. From drama and hearsay or rumours of the bloggersphere, I’m totally no where near it but I want to know what the industry thinks about it since bla bla, everyone is more on social media or online so come on. I WISH TO KNOW what their thoughts are on this in a corporate way. Anyway, Nuffnang, let me win an invite. I want to go.